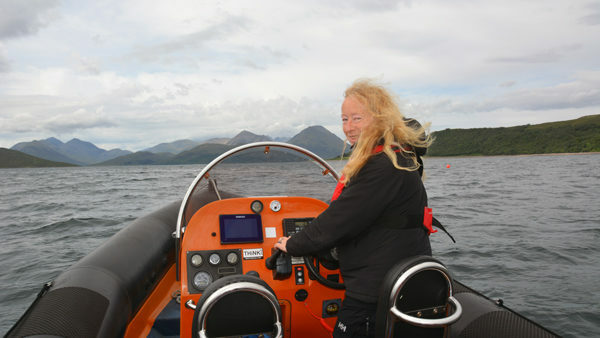 This two day entry level course provides the skills and background knowledge needed to drive a powerboat. It focuses on low speed close quarters handling, an introduction to driving at planning speed, and collision regulations. 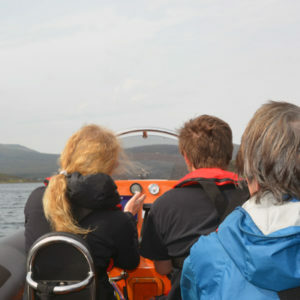 The maximum ratio of 3 people to one instructor ensures that you get plenty of ‘hands on’ time. This qualification can be used to apply for the ICC (International Certificate of Competence) to use abroad. Assumed knowledge None (may be preceded by the Level 1 Start Powerboating). 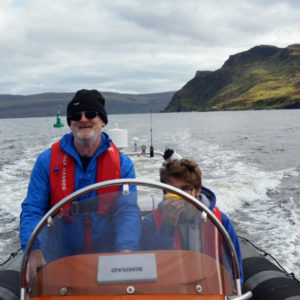 Candidates under the age of 16 will be issued with an endorsed certificate – “The holder should only use a powered craft under the supervision of a responsible adult”. Course content Launching and recovery, Safety equipment, Pre-start checks. Boat handling and manouevring, High and Low speed manoeuvring, Securing to a buoy, Anchoring, Leaving and coming alongside, Man overboard. Maintenance checks, IRPCS, Weather forecasts, Emergency procedures. The RYA Level 2 Powerboat Handling certificate can also be attained through a direct assessment for experienced powerboat drivers. 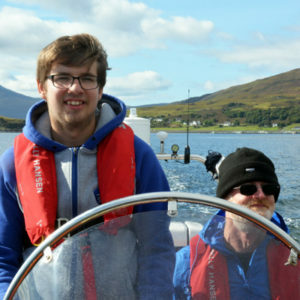 To achieve this the candidate must have at least one full seasons powerboat handling experience, as well as the knowledge to at least the standard described in the Powerboat Scheme Syllabus and Logbook. If you feel you have the required experience and knowledge then please contact us and we can discuss it. This course is accompanied by the RYA Start Powerboating book which is sent to you when you book the course. There are a number of other books available that are also recommended reading. Click on the link to be taken to the RYA website to find out more and to purchase each one.